Dust Extracted Shavings. Prices include VAT @20% for UK customers. 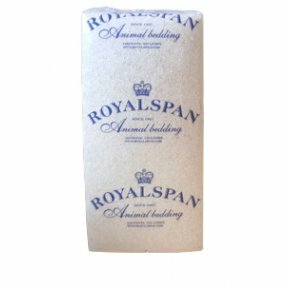 Snowflake Softchip is a popular alternative to traditional wood shavings. Sourced from sustainable resources in the UK, the bedding makes excellent compost after use. 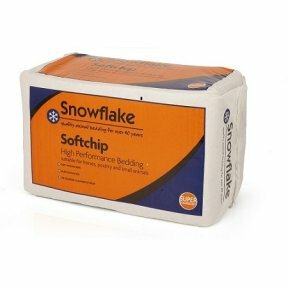 Snowflake Softchip is the perfect bedding choice that enables you to spend less time mucking out or grooming and allow for more quality time with your horse. As used for over 8 years by Ben Maher, Olympic team gold and European team gold medallist, currently ranked World number 2 and British number 2 in show jumping. Click on the media tab for a video featuring Ben using Softchip! 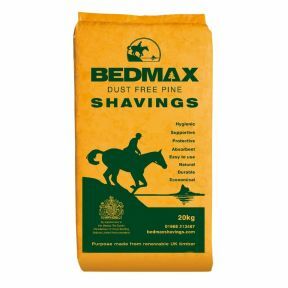 BEDMAX shavings are large flake pine shavings, purpose made to provide an ideal bedding for horses and ponies. 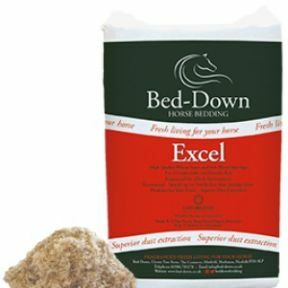 They are made at three dedicated BEDMAX production plants in the UK, from fresh timber sourced from renewable UK forestry.ÿBEDMAX shavings were developed to offer owners a natural bedding that would help address the issues that threaten the health and welfare of horses in stables.